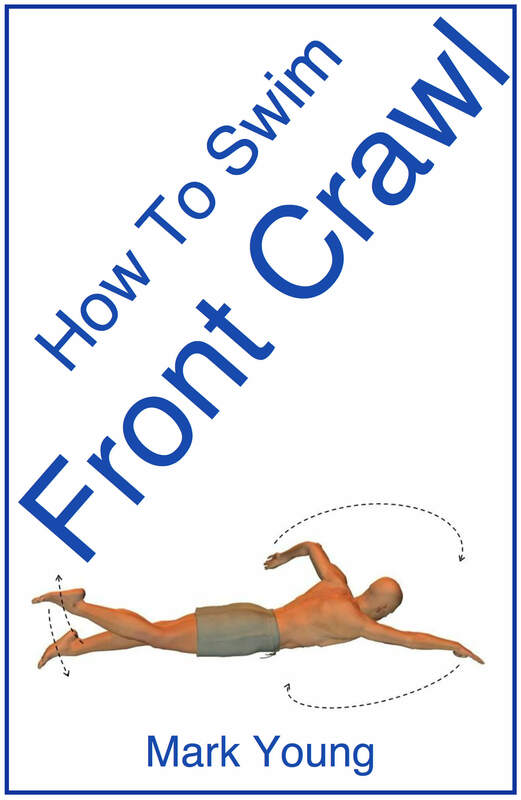 Correct Front Crawl Kicking Technique? I just started with the swimming lessons, in the second class I had to practice kicking with the board but I couldn’t go forward regardless of the fast and hard I kicked, I was wondering what is the correct front crawl kicking technique? This is a very common problem in beginners learning to swim. Most beginners discover that ‘fast and hard’ gets you nowhere! Front crawl leg kick technique must originate from the hip and not the knee, so that the whole leg performs the kick and in a very relaxed movement. This is the crucial point: relax. If your leg kick is hard and fast it will result in lots of splashing, lots of breathlessness and all for little distance gained. The legs must be completely relaxed with a slight knee bend and a very loose ankle joint. The loose ankle allows the foot to act like a flipper, with the downward kick providing the propulsion to move through the water. Keep your swimming stroke in perspective here though. The leg kick is only one aspect of front crawl, and your body position, arm and breathing techniques will help your leg kick and your overall swimming stroke. Don’t get put off if your leg kick is not perfect. 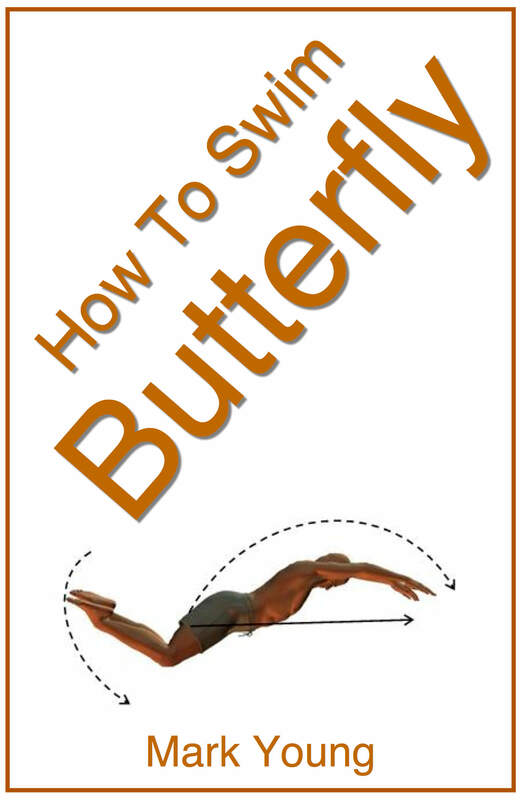 It will fall in line with the rest of your swimming stroke in time as you practice and improve. 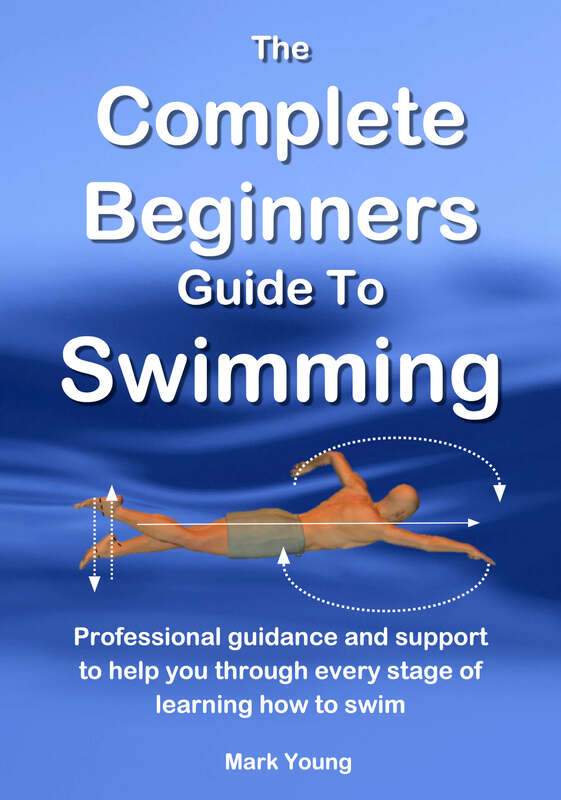 Our eBook How To Swim Front Crawl is available to download and contains 22 separate exercises to help all parts of your swimming stroke. 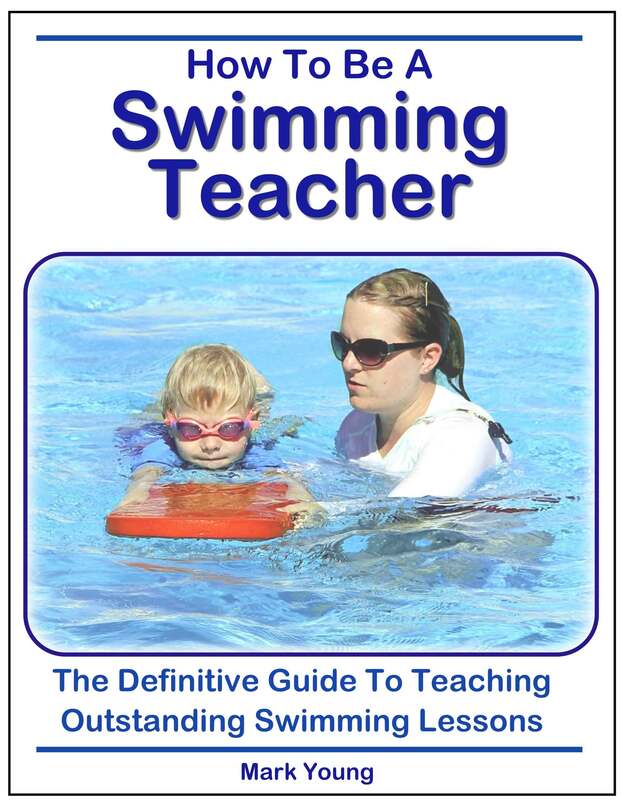 You can instantly download it, print out the exercises and try them out at the pool. Click the link below for more information.